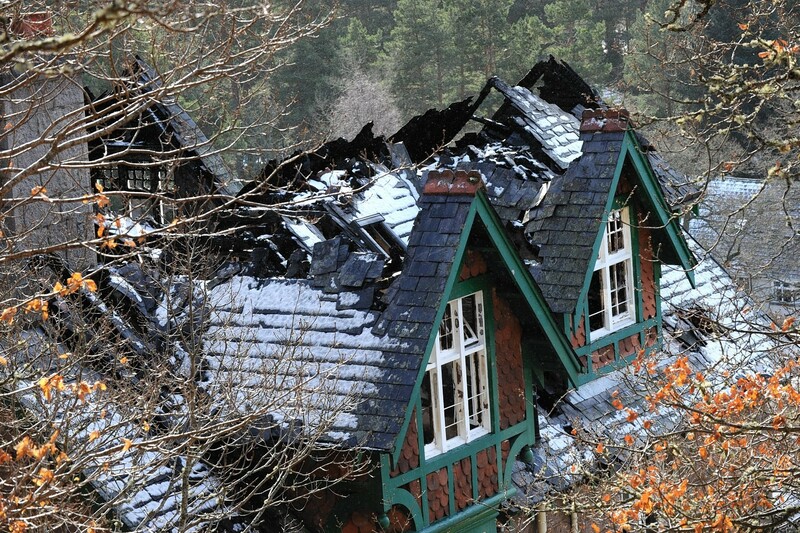 A devastating fire at a historic Deeside hotel was not started deliberately, fire investigators have confirmed. 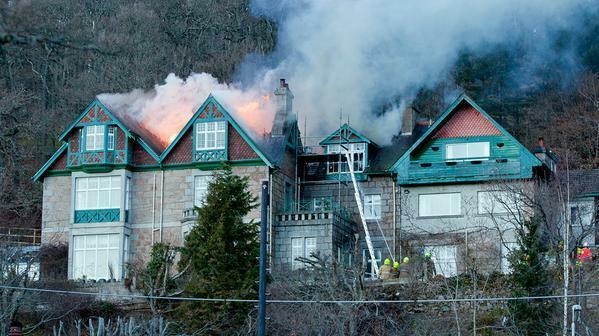 The blaze broke out in the second floor of the 127-year-old Darroch Learg Hotel in Ballater on Friday afternoon. 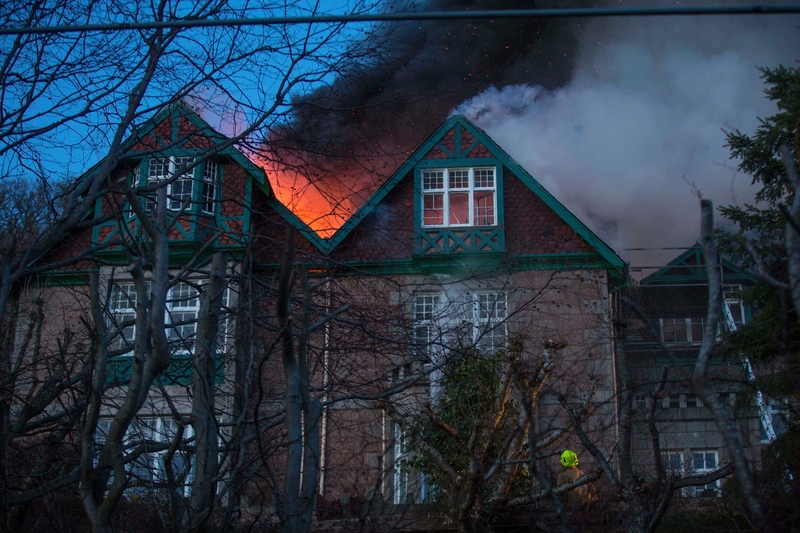 More than 50 firefighters were involved in battling the fire which burned for more than six hours. 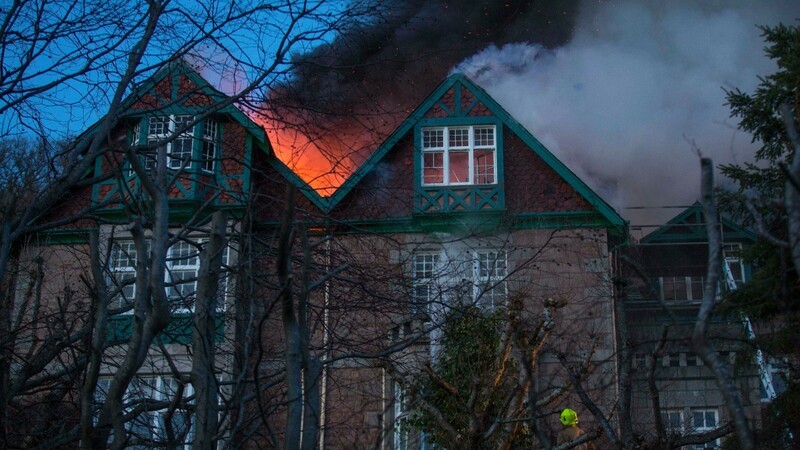 An investigation into the cause was carried out as soon as structural engineers could confirm the building was safe to enter. 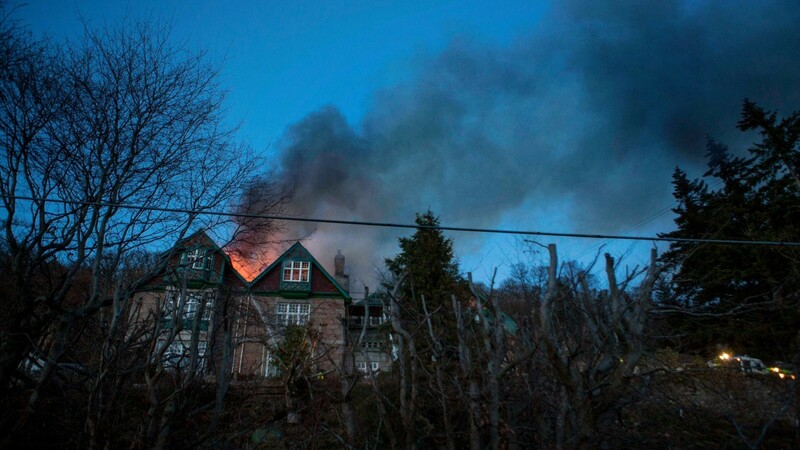 Station manager Graeme Goonan said the fire investigation unit had now reported its findings to Police Scotland and that a report would be submitted to the procurator fiscal. 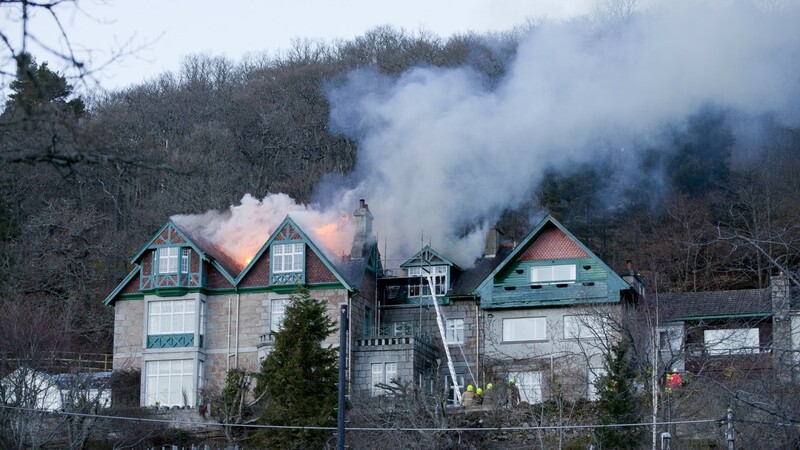 Although the exact cause of the fire remains unknown, investigators were able to rule out possible causes such as smoking materials, gas, cooking and renovation work being carried out at the hotel. 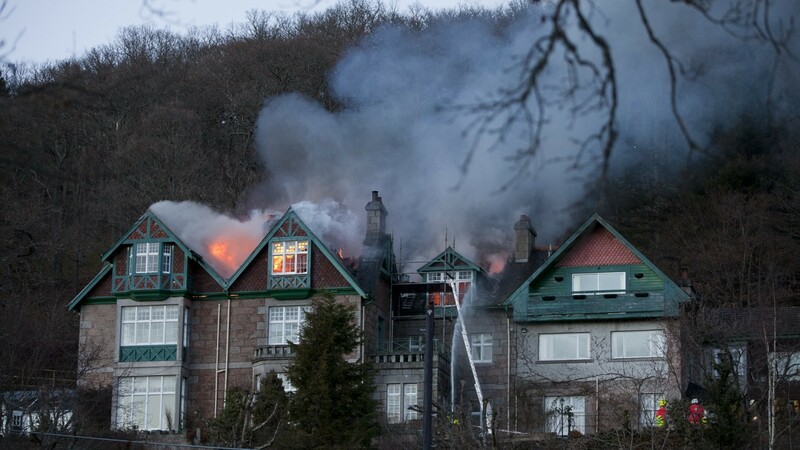 Fire broke out at the property at around 3.50pm and 56 firefighters were called in to fight it, including crews from Ballater, Aboyne, Braemar and Aberdeen. 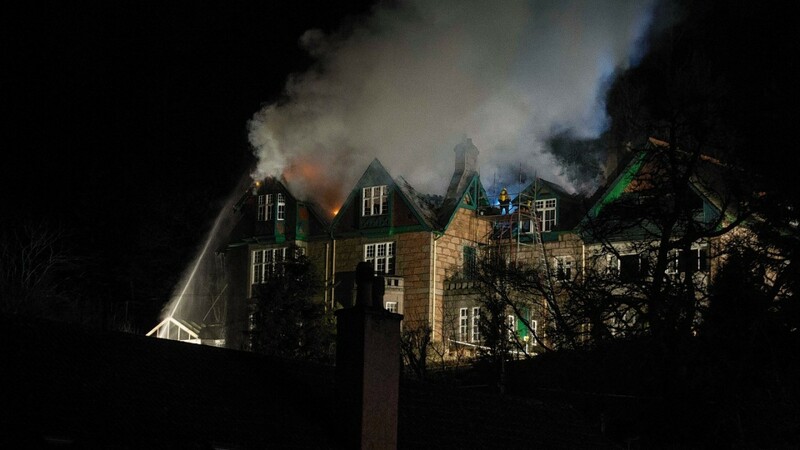 Police Scotland had to close the A93 Ballater to Braemar road to allow eight fire engines and a height vehicle to attend. 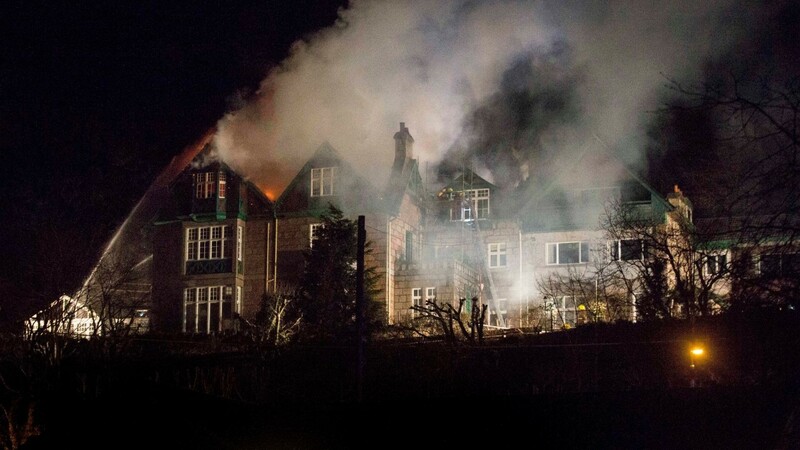 Five main jets were used, as well as two light portable pumps, generators, lighting and thermal imaging cameras. 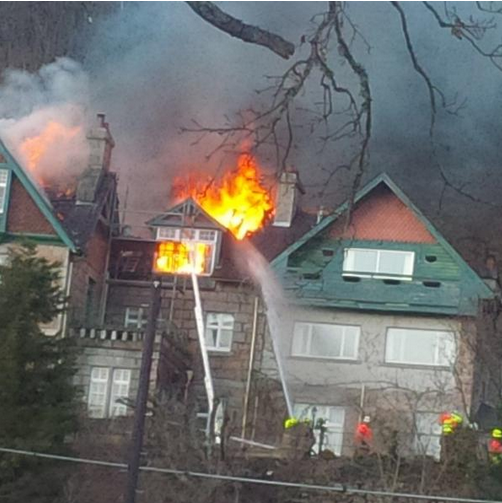 The roof of the family-run three-star hotel was completely engulfed in flames. Mr Goonan said a combination of bitterly cold weather and steep terrain had made it a tough job. 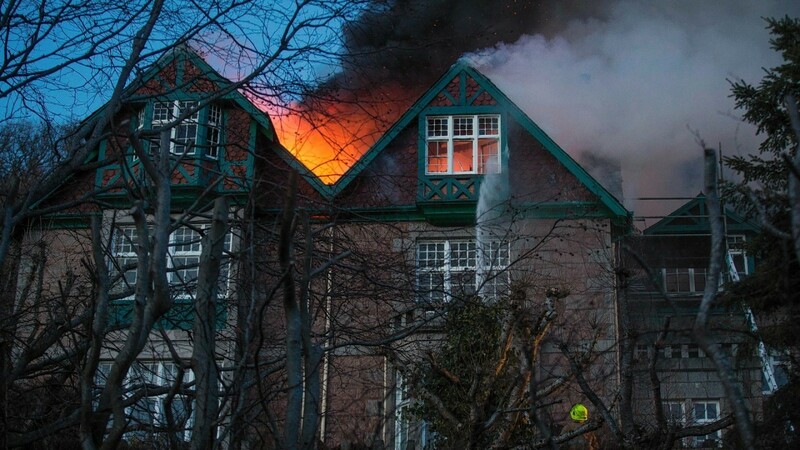 But he praised crews saying their intervention had managed to ensure 60-70% of the building was saved. He added: “Our crews worked very hard in very difficult conditions due to the freezing temperatures and the landscapes. “We had to fight the fire in a number of sectors, but gaining access to those sectors due to the landscape was not an easy task. 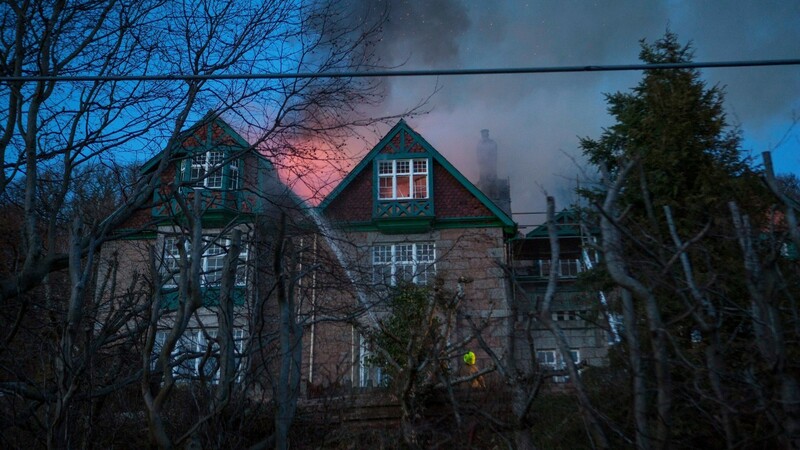 The fire service remained at the hotel throughout the night, damping down and checking for remaining hot spots. The last fire engine finally left at 7.30am on Saturday. Owners Nigel and Fiona Franks have since pledged to restore the building to its former glory. The hotel was build in 1888 as a country residence for the Rev Dr Alexander Ogilvie, headmaster of Robert Gordon’s College in Aberdeen.